If holiday shopping isn’t your thing, trust us, you can’t go wrong with a tablet. It’s the perfect gift for gamers, readers, photographers, and travelers alike. These portable, but powerful devices are a fan favorite spanning all demographics. But brand loyalty aside, selecting the right tablet can be tricky. Make an informed choice. 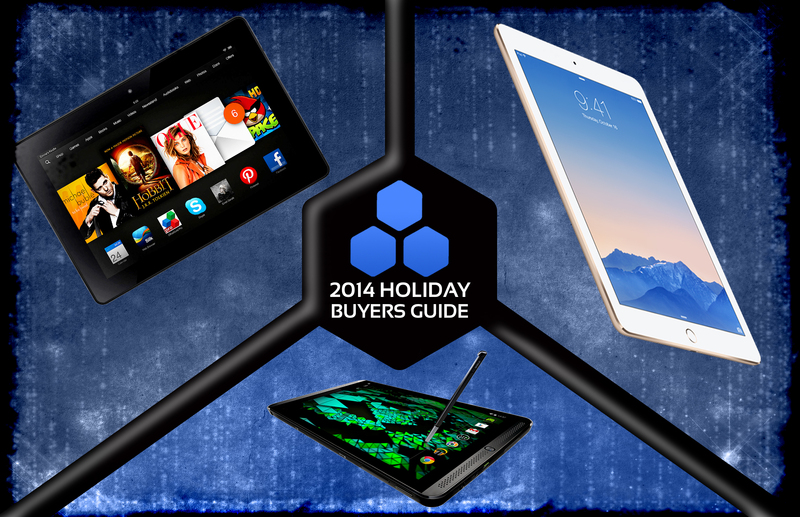 Here are the Top 5 Best Tablets available this Christmas. 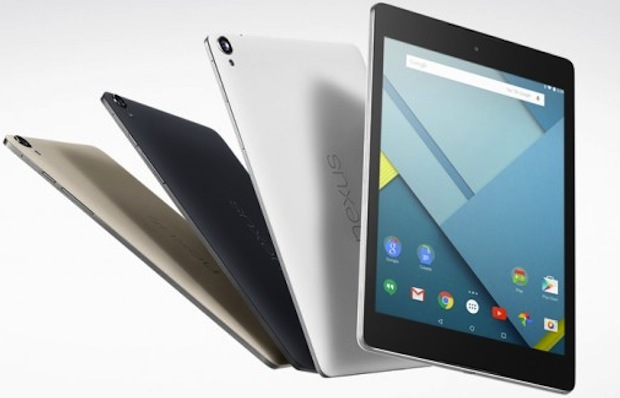 This tablet is an Android haven. Running the latest, greatest Android 5.0 Lollipop and powered by a powerful 64-bit processor, users can work, play, snap photos, and so much more. And with an 8.9″ screen and soft grip back, the HTC-manufactured device is sleek, yet sturdy, making it perfect for use on-the-go. Choose between black, white, and gold – maybe even add on a magnetic detachable keyboard, sold separately. 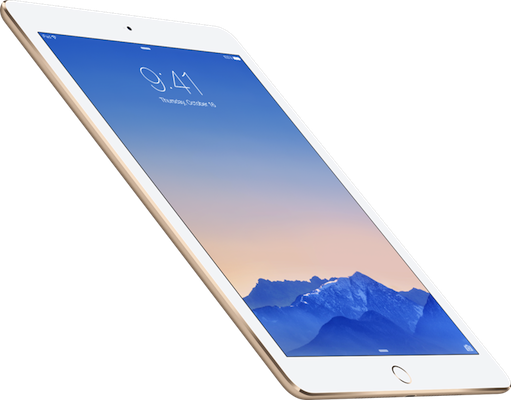 Apple fans can’t get enough of the “world’s thinnest tablet.” Sporting an anti-reflective coating and a speedy A8X processor chip, this tablet is Apple’s greatest accomplishment. With updates to the device’s photography capabilities, users can now take advantage of time-lapse and slow motion recording. Plus with Touch ID technology and faster wifi, there’s no reason not to grab one before they’re gone (aka backorder). Powerful enough to replace your laptop, and portable enough to use just about anywhere, Microsoft’s Surface Pro 3 is more than just a tablet. Running Windows Office on a 4th generation Intel Core processor, this device is in a league of its own. 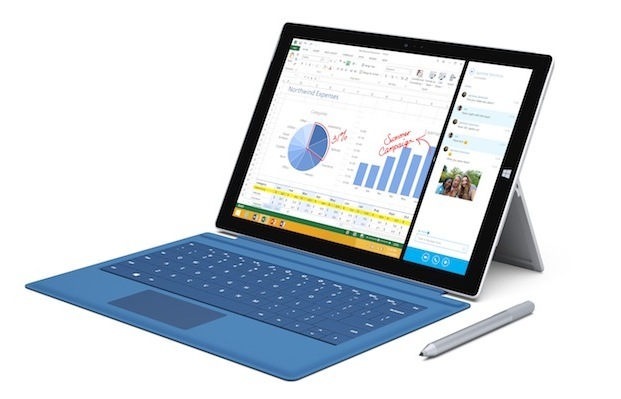 Like its predecessors, the Surface Pro 3 comes equipped with a detachable keyboard. The 12” screen features three USB ports, HD cameras on both the front and back, and now works in conjunction with a Surface Pen stylus, for those who prefer handwritten documents. At just 13.2 ounces, the Amazon Kindle Fire HDX is one of the lightest tablets on the market. One would assume that in order to achieve this weight, functionality must be sacrificed – but surprisingly, that’s not the case. With a powerful 2.5 GHz quad-core processor, exceptional pixel density, and beautiful audio, this tablet truly is on fire. Plus, Amazon offers tablet owners an unbeatable service including free, unlimited cloud storage, over 33 million movies, TV shows, songs, books, Android apps and games, and of course, Kindle capabilities. 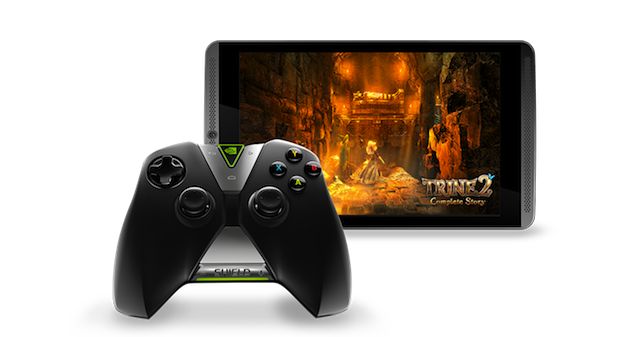 If you’re shopping for a gamer, there’s no better tablet than the NVIDIA Shield. 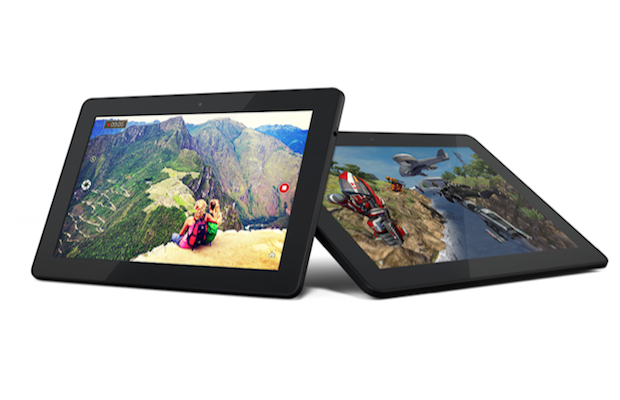 This tablet uses a K1 mobile processor to deliver incredible graphics and audio. Pair your device with a controller for unbeatable gaming, on-the-go. Or, plug the shield into your tv, switch to console mode, and take advantage of the NVIDIA GRID gaming service, on your big screen. Users can also design their own game, create fan art and more with a responsive stylus and a realistic NVIDIA Dabbler paint app.